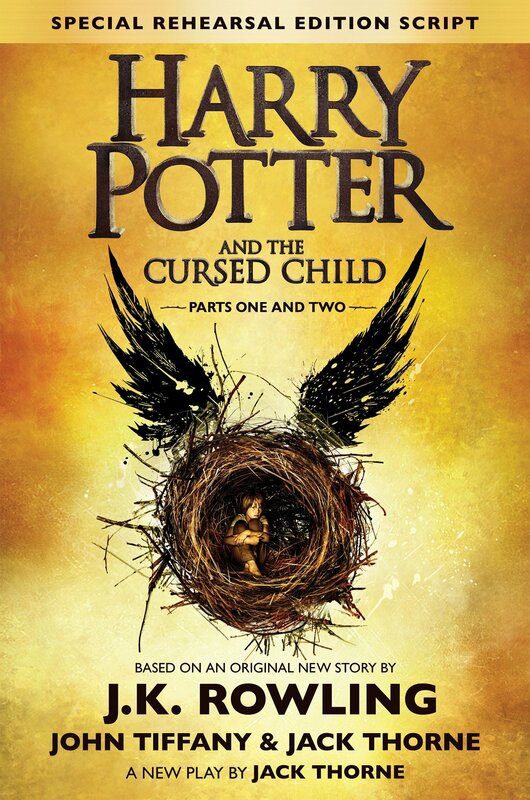 Eppisode 1 – Harry Potter and the Cursed Child Harry Potter and the Cursed Child is the sequel to the world wide smash Harry Potter series. It follows the children of the original trio into their own adventures at Hogwarts. I know it has been a while since we recorded this, since we did it right after the release. We hope to have a better rhythm now that things are really moving. But our recording quality got a little better on this one. Buy the book here: http://amzn.to/2xQfHPX (We thought we were going to do 10 star total but decided to change it. Rating Up Next Our next book will be Percy Jackson and the Lightning Thief get it now so you can read it with us. Tell us what you think of Harry Potter in the comments below.